Affordable real estate in Choya Bay (Cholla Bay), Mexico and Rocky Point is getting even more affordable as prices continue to reduce. New home construction, open lots and great views are still available and existing owners are highly motivated to sell. Lots are priced by size and proximity to the water. Custom constructed homes carry affordable mortgages. 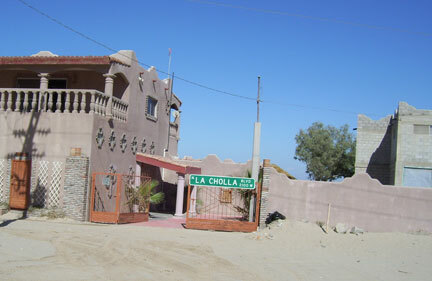 Being more isolated, Cholla Bay, Mexico living is more serene and well suited for a second home. There are many new and resale homes in Cholla Bay that are completed and ready for immediate move-in or near completion. © 2009-2016 EMOL.org / Entertainment Magazine All rights reserved.